When many of us think of real estate investment, we envision the typical single-family home, purchased at a low price and then fixed up and sold or rented out. This may be the most traditional route, but it certainly isn’t the only one or, even, the ideal one. 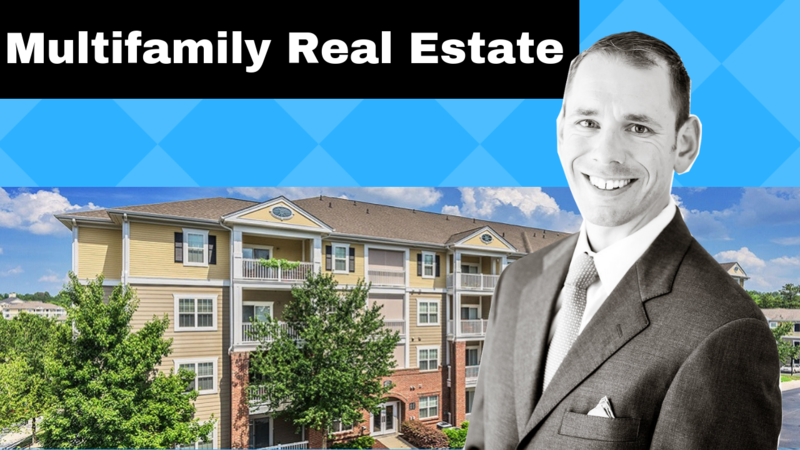 Chris Larsen of Cannell Capital Partners sat down with Asheville Real Estate News to discuss what he sees as the holy grail of real estate – multi-family housing. Larsen, who chose very intentionally to move to Asheville, was drawn to the area for a number of reasons, not least of which was the ability to pursue his love of cycling in an amazing setting. 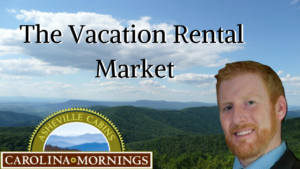 And, as he became involved in multi-family real estate, he found that, while it is a business that can be run from anywhere, Asheville is a particularly solid market. Larsen has always been an investor with an entrepreneurial spirit, having begun day trading in college, as well as purchasing his first piece of residential real estate. 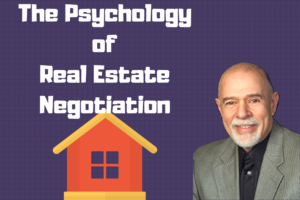 Initially, he saw real estate as a means of securing a source of passive income to support his true passion – bicycle racing; over time, however, he discovered that real estate itself, and the opportunities it affords him to help others achieve their own financial independence, became his primary passion. Like many investors, Larsen started out with single-family properties. As he began to examine his return-on-investment more closely, however, he found that it was relatively low with his current model. Another industry professional urged him to look into multi-family real estate, and he found that it was an excellent fit. Particularly in today’s market, which includes both millennials who choose to rent or aren’t yet ready to purchase a home as well as aging baby boomers looking to downsize and simplify by renting rather than owning, multi-family real estate can be a very good investment, Larsen says. Furthermore, its “holy grail” status holds true upon looking at its risk-reward balance – multi-family real estate brings decreased risk with increased reward, and offers the best risk-adjusted return of all real estate investments. Still, multi-family real estate isn’t necessarily the best choice for everyone. For firms like Larsen’s, investors must be accredited, which means meeting certain income ($200,000 individually or $300,000 jointly) or net worth requirements ($1million). This can mean that the timeline for investing in multi-family real estate may be quite extended, and isn’t always feasible for those new to the industry. It’s also important, Larsen says, for investors to examine their reasoning for entering this sector of investment. They need to be doing it for the right reasons, and they need to be ready: “Invest in yourself, be the best you can be, make a lot of money, meet the accredited investor status, get an investment plan in place…and then, when it’s a good fit, and you have that additional investable income to put in there, then that’s probably a good time for it,” he says. “You should have a cash cushion in place” as well, he urges, and a solid plan B or safety net for if your investments don’t work out. But, with the right planning and guidance, multi-family real estate can be a lucrative and rewarding investment.